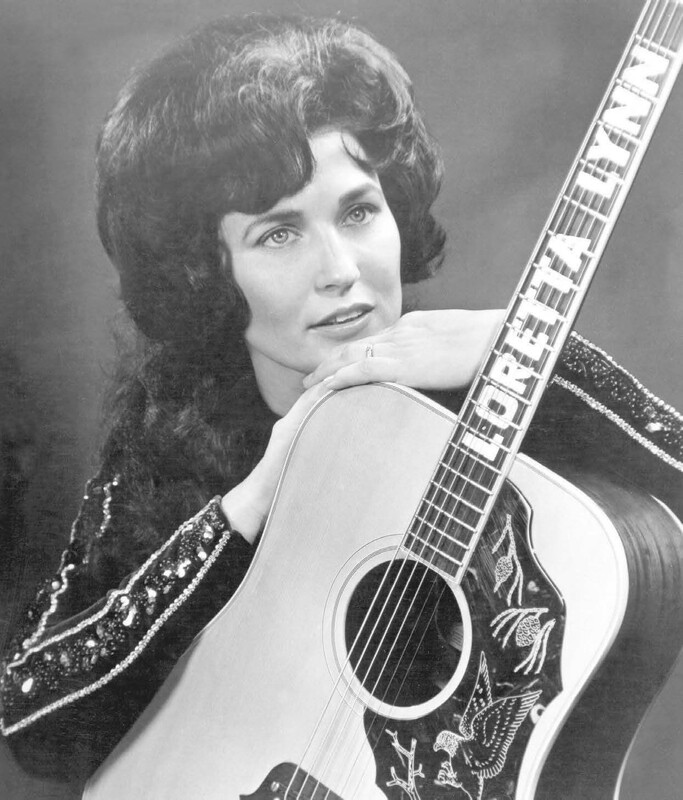 From the 1960s onwards, the dam burst for those following in the footsteps of country pioneers Patsy Cline and Loretta Lynn. Previously, country music’s women might have sold bucket-loads of records, but they’d usually been pushed into a corner labelled ‘Love Songs’. Then these no-nonsense women started singing about real subjects from failing relationships and hard drinking to birth control. And suddenly the rules changed forever. Once the likes of Patsy Cline started addressing real-life issues, all subjects became fair game for female performers and songwriters – including Dolly Parton, who ripped up the rulebook with her smart songs and sassy live and recorded performances. Nothing was off-limits. You could even detect a smidgen of progressive, ahead-of-its-time, role-reversal when country-rockabilly star Wanda Jackson’s husband, who’d worked for IBM, gave up his own career to manage hers, then help shape her syndicated TV show. 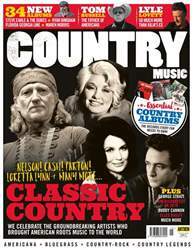 Much later, regular TV appearances boosted – and possibly even forged – the careers of artists like Lynn Anderson (notably with Rose Garden), and Barbara Mandrell (along with her sisters).